The Queens Quarter of Belfast takes it's name from the majestic Queens University established in 1845. This area is popular with local students and young professionals who enjoy the chilled, bohemian vibe. Botanic Ave is home to many quirky shops and cafes. The Ulster Museum is open Tuesday - Sunday and shouldn't be missed. On a sunny day Botanic Gardens is a sight to behold with blooming flowers and an open green, where the locals gather to relax and catch up. Queens University Visitor Centre will provide you with tourism information for the south Belfast area and all the not to be missed spots. 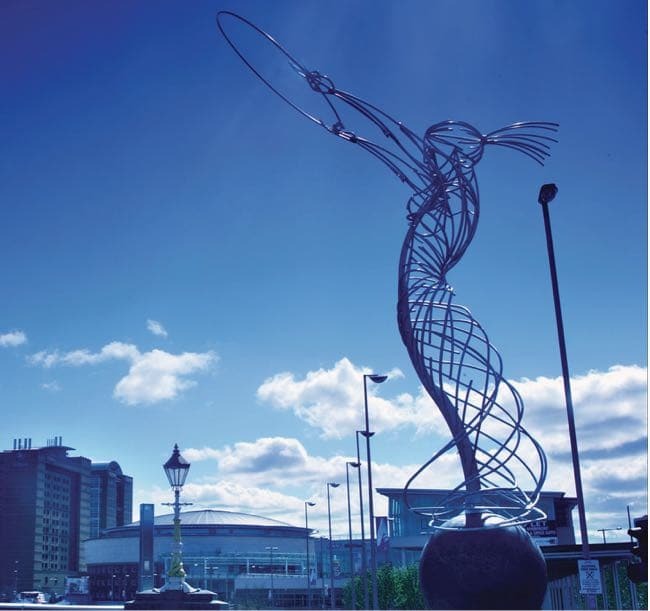 Belfast's thriving city centre is just 10-15 minutes walk from Dukes at Queens. The stunning Belfast City Hall is a good place to start your visit with daily tours at 11am (12noon Sat & Sun), 2pm & 3pm. Walking tours will reveal the rich history of Belfast from the ship yards and the linen mills through to more recent troubled times. Black taxi and bus tours will give you a great overview of our checkered history but showing that we in Belfast have a bright future. 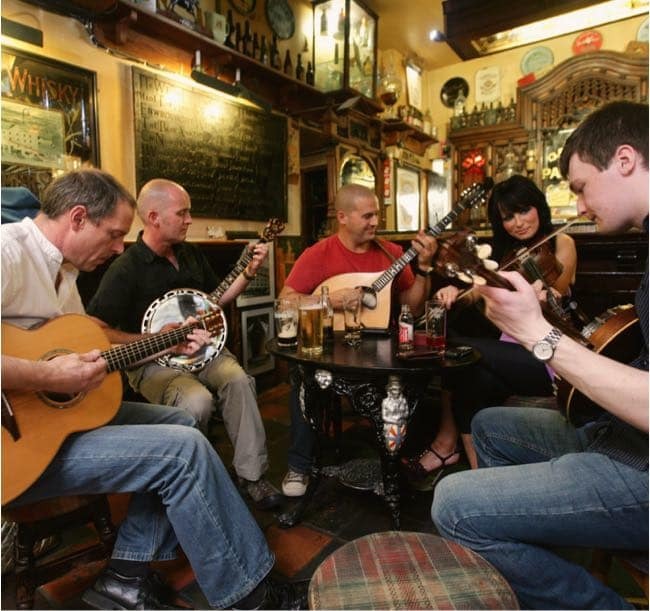 Visit the Cathedral Quarter where you can soak up the atmosphere in cobbled streets whiling away an afternoon in one of the many hostelries. Don't miss St. George's Market on Friday, Saturday & Sunday mornings for a coffee, Belfast breakfast bap and great, local crafts. Belfast has shopping to suit all tastes and budgets. Victoria Square offers a wealth of designer boutiques, trendy shops and a wide range of restaurants. 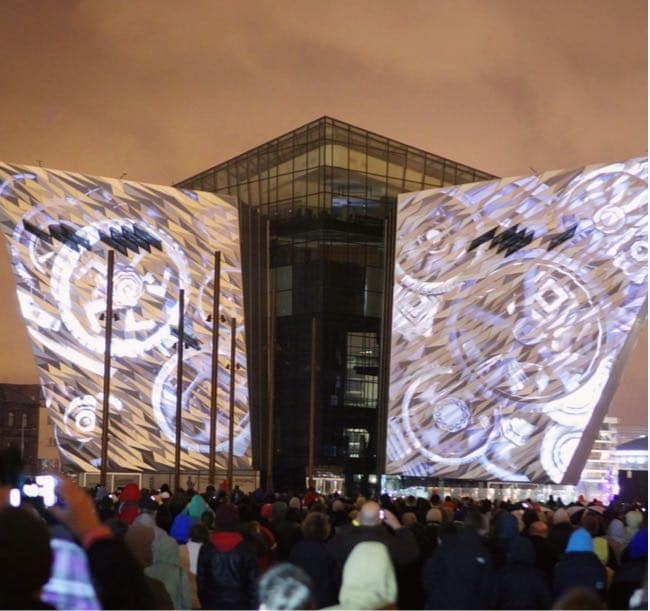 Make sure to pop up to the dome – the views of Belfast are stunning! Wander over to CastleCourt shopping centre, just minutes away, where there are more high street stores offering great value for money. Don’t miss Sawyers Deli or Avoca for the best local, fresh produce to take away.